The week has flown by and it’s already time for #3ThingsThursday – a wonderful link up hosted by Salma of The Write Balance, Raj of Pink Chai Living, and Nisha of Love Laugh Mirch! It dawned upon me this week that I’m 29 weeks pregnant already. That means that today I have only 74 days left until the due date! And according to Google (I don’t leave anything up to my horrible math skills), I’m in my SEVENTH month. Holy pickle, when did that happen? All of this has got me thinking about the things that I need to get done before this baby comes along. And even though I have a while yet, one of the items on my to do list is packing that hospital bag. It’s Thursday, which means it’s time for a fun weekly check-in with #3ThingsThursday! This linkup is hosted by Salma of The Write Balance, Raj of Pink Chai Living, and Nisha of Live Laugh Mirch. Make sure to check out what these ladies have to say on their 3 Things Thursday posts and check out what other blogs have linked up! It’s Thursday and that means it’s #3ThingsThursday! This linkup is hosted by Salma of The Write Balance, Raj of Pink Chai Living, and Nisha of Love Laugh Mirch. Make sure to check out what all these talented ladies have written for their 3 Things Thursday posts, as well as all the bloggers that have linked up this week! 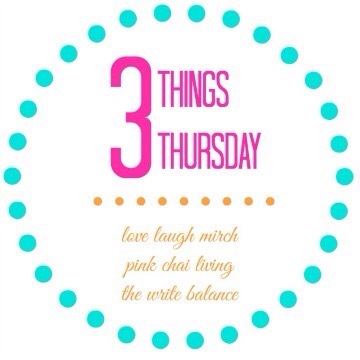 I’m linking up to 3 Things Thursday again this week. This fun linkup is hosted by Salma of The Write Balance, Raj of Pink Chai Living, and Nisha of Live Laugh Mirch. 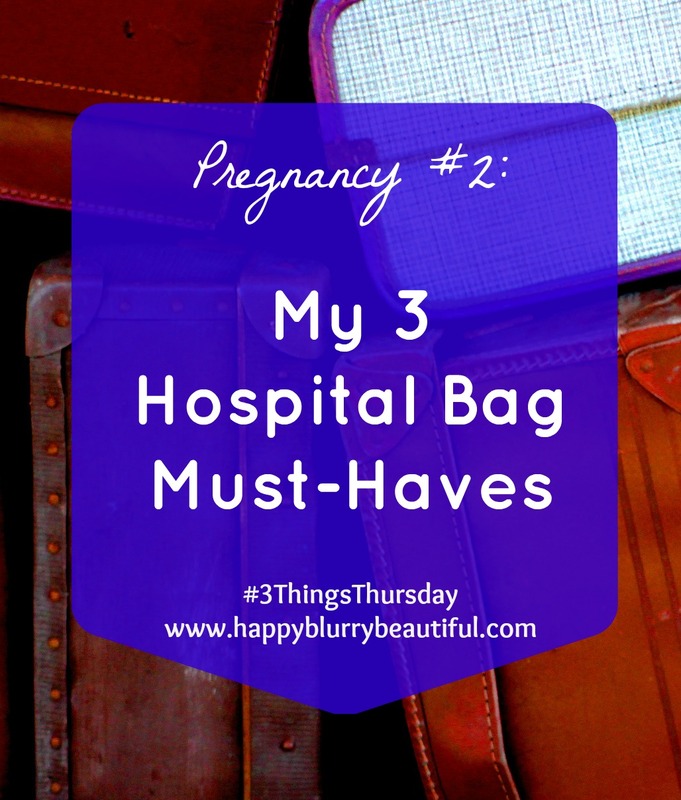 I’m linking up to Three Things Thursday again this week! This fun weekly link-up is hosted by Salma of The Write Balance, Raj of Pink Chai Living, and Nisha of Love Laugh Mirch. Check out these blogs to see what these talented ladies are talking about this Thursday or to check out all the other blogs linking up!